Touch A Truck is for one and all, big and small. Spend some time with us. Have yourself a ball. Touch A Truck is an educational experience that will make you a ‘hero’ with your children and grandchildren. They can climb into the vehicles, sit in the driver’s seat and discover another world. They will be able to see, touch, and interact with big rigs and learn their functions. 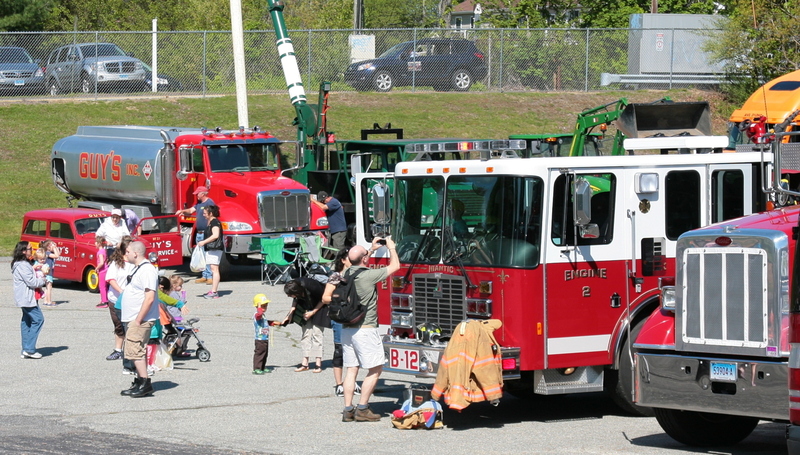 Touch A Truck 2019 will feature large trucks, heavy equipment and boats from the military, law enforcement, fire departments, commercial companies, industrial companies and rental companies. In addition to an estimated 60 vehicles, Roaming Railroad will provide tours around the park. The Rotary Club of Niantic will be on hand to present Amber Alert. Touch A Truck is a great time to sign up and take steps to safeguard your children. There will also be face painting, hair beading, games and crafts. Snacks and lunch will be available for sale. The suggested donation is $5 per person (ages 2 and up) to benefit the Child and Family Agency of Southeastern Connecticut, Inc, a private non-profit that provides a safety net of integrated services to children and their families. It strives to nurture children and families to develop their strengths through its service, partnership and advocacy. Its programs support children’s mental health, children’s healthcare, child abuse prevention, the treatment of family violence, childcare and parent education. Last year 18,000 families were served in 79 Connecticut towns. 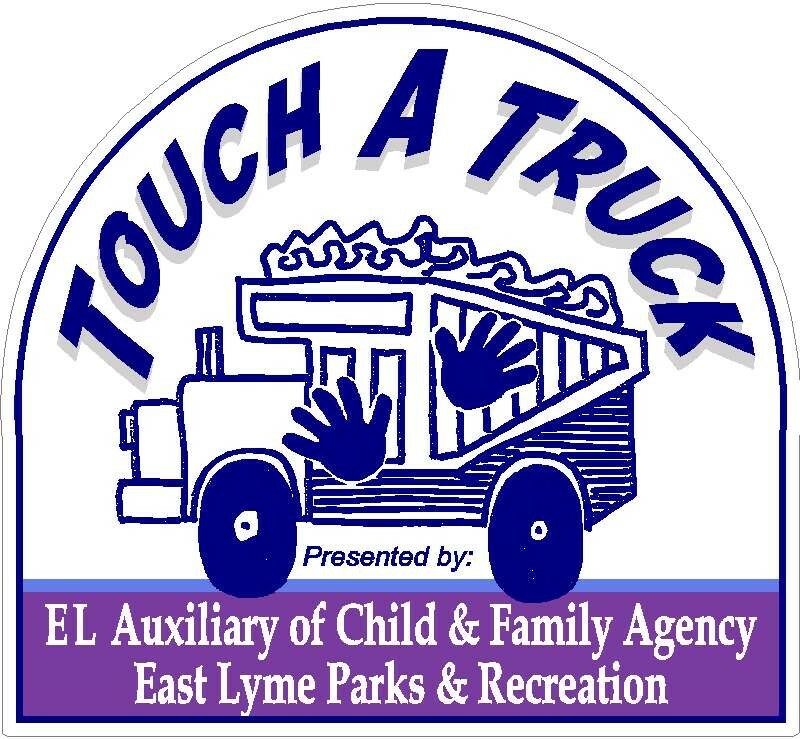 To learn more about Touch A Truck 2019 or to register your vehicle, visit www.childandfamilyagency.org or our Facebook page (Touch A Truck East Lyme) or call Child & Family Agency at 860-443-2896, Ext. 1406.